Ad 2uesday is back! Loosen that necktie, roll up your sleeves & grab a fresh pile of business cards; it’s time to network. This month Ad 2 Orlando, AAF-Orlando and AIGA Orlando are joining forces to make this event even better. Grab a tasty brew from Ivanhoe Park Brewing Company and rub elbows with some of the most creative and passionate industry professionals in Orlando. Happy Hour from 4-7pm with $1 off all beer & wine. 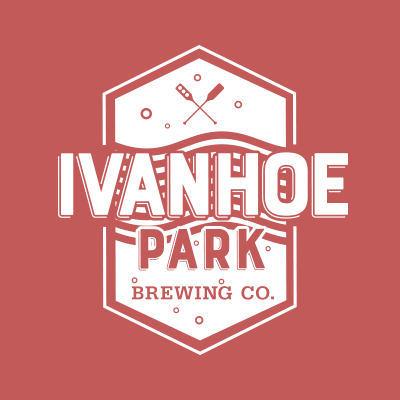 Enjoy half priced Growler & Crowler fills on SELECT Ivanhoe Park Brewing Beers.